2017 has finally produced a winning moment for the extremely popular Bo Mee Lee. Having endured a very difficult season so far, the mounting pressure on Lee to win has now been lifted, and exciting times lay ahead for the latter half of the year. 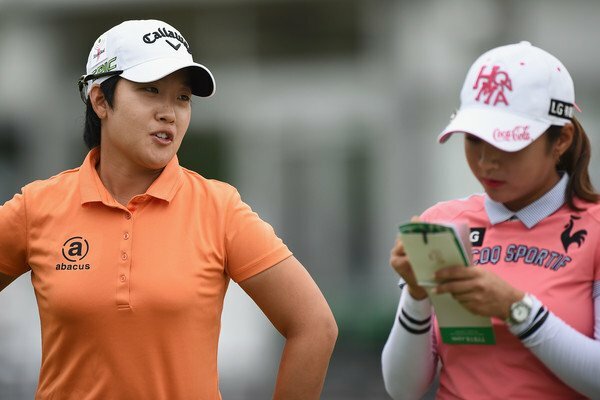 Rounds of 68, 70, 69 was enough to secure Bo Mee a three stroke victory over her closest rivals, on a course that she clearly relishes teeing it up on. This win is Lee’s 21st JLPGA trophy, but arguably the sweetest one yet. 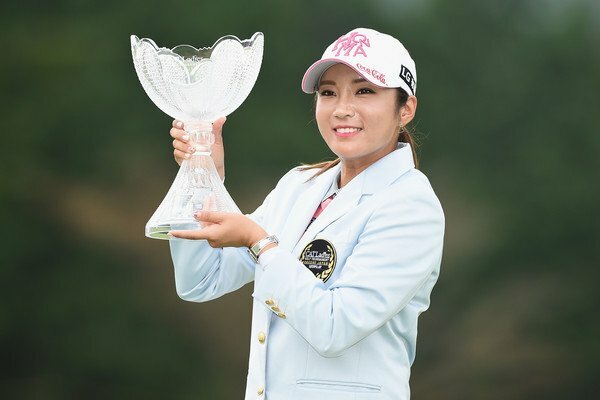 Her last victory came at the Ito En Ladies last November, one of five victories in 2016. This was in addition to seven wins in 2015, and Lee being a multiple winner on Tour since 2012. Lee headed into the back nine with a three shot lead over a trio of players, including Heekyung Bae. She never looked like giving up this comfortable lead at any stage, a very welcoming sight for so many of her fans. Lee will now look to adding to this win to maintain her annual multiple victory streak, dating back to 2012. One feels that she will win again pretty soon in Japan. There’s no doubt that all eyes (in Korea anyway…) will turn their attention towards a few possible Bo Mee Vs Ha Neul duels in the coming months. This would be an epic outcome at any tournament. Tomorrow, Bo Mee will turn 29, but the celebrations will start today. Happy birthday champion!